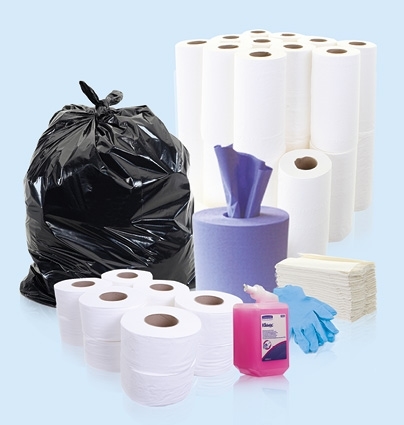 Eco-friendly toilet paper made from 100% recycled, interleaved multi flat tissue is by Kimberly Clark. 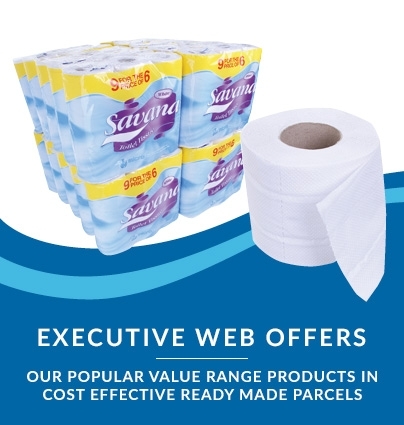 Kleenex is a go-to brand for many businesses and individuals, and it’s not difficult to see why! 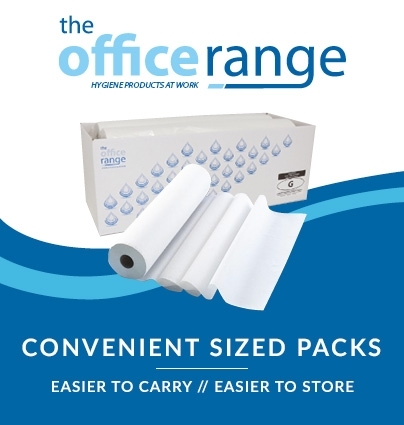 A soft white toilet tissue that’s strong, absorbent, and brilliantly easy to use from a wall-mounted interleaved dispenser. Each individual sheet dispenses one at a time, leaving the next sheet hanging for improved hygiene and economy, with minimal wastage. 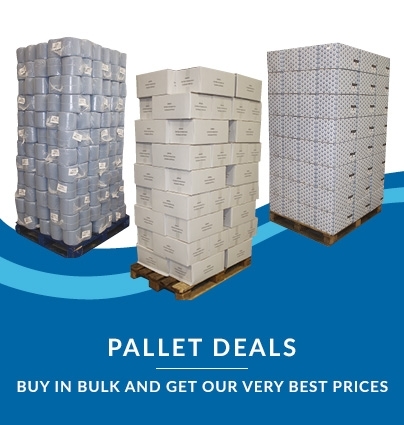 Our Kimberly Clark Bulk Pack Dispenser is the ideal match for this product, but it’s a universal-sized tissue that will work with most suitable interleaved fixtures. 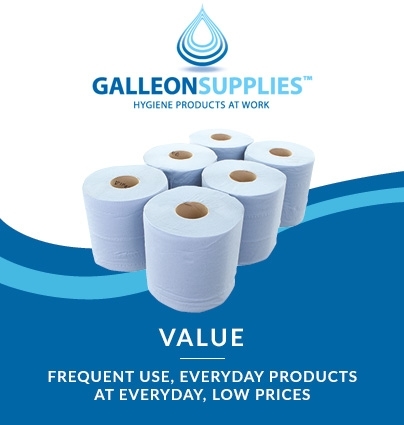 Galleon Supplies bulk pack deals offer incredible value when stocking up on this top-quality product, ideal for busy workplace bathrooms across all industries.